Bushido Breaker is a hidden movement card game of deduction & calculated risks, themed as ninja vs. samurai, that is 2-4 players. 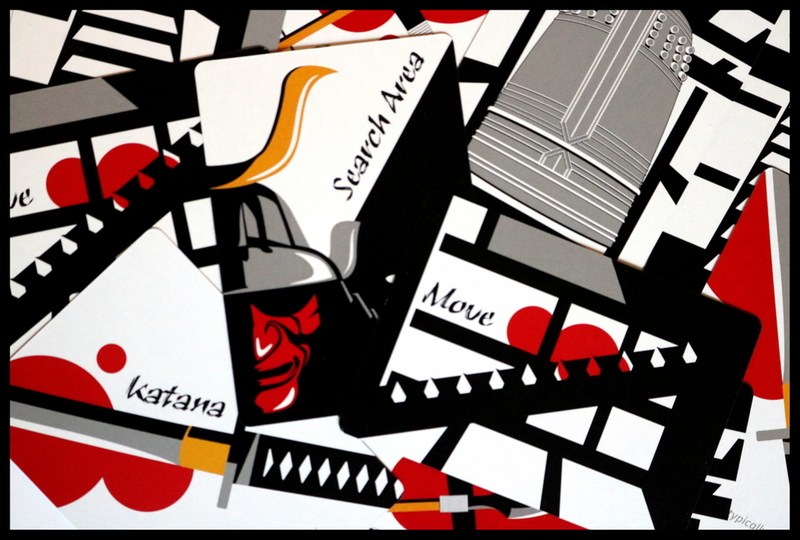 The game revolves around the ninja trying to move location-to-location, either disarming enough alarms before assassinating the shogun or by killing all the samurai, in order to win. The samurai are trying to kill the ninja or notice them enough in order to catch them. 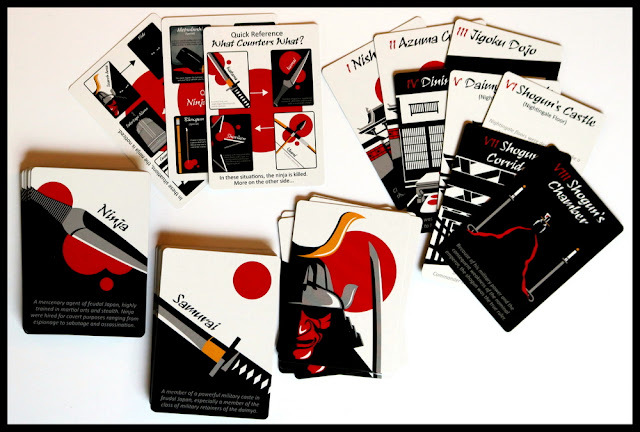 Set in feudal Japan, Bushido Breaker is a samurai-vs-ninja card game, a deductive reasoning, hidden movement, thinky showdown for two (or two teams). 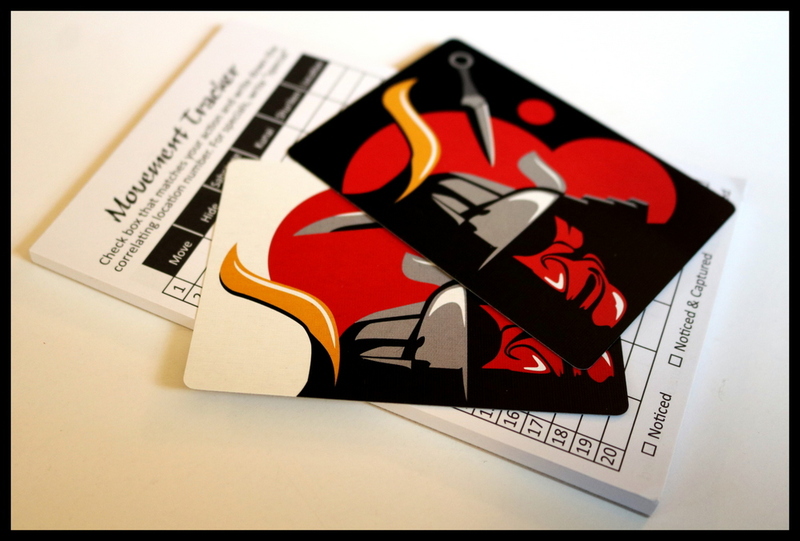 Bushido Breaker contains 67 cards and a tracking notepad. The black, red, and white graphic art is very lovely and thematic and helped to draw players into the game. 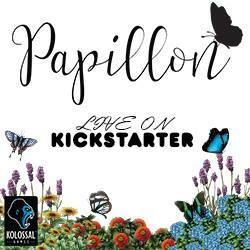 The cards are hefty linen, and the rulebook is clear and well-illustrated. 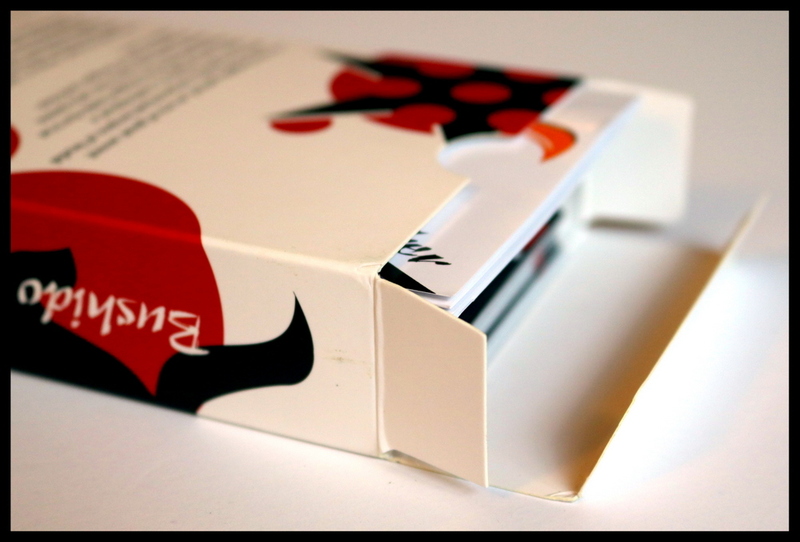 Our only concern with components was the tuck box - it was very hard to get the rulebook, notepad, and cards all back in properly with the tuck closed, and we found ourselves wishing for a two-piece box. Setup for Bushido Breaker is a little different depending on the number of players, but it's fairly quick and easy. 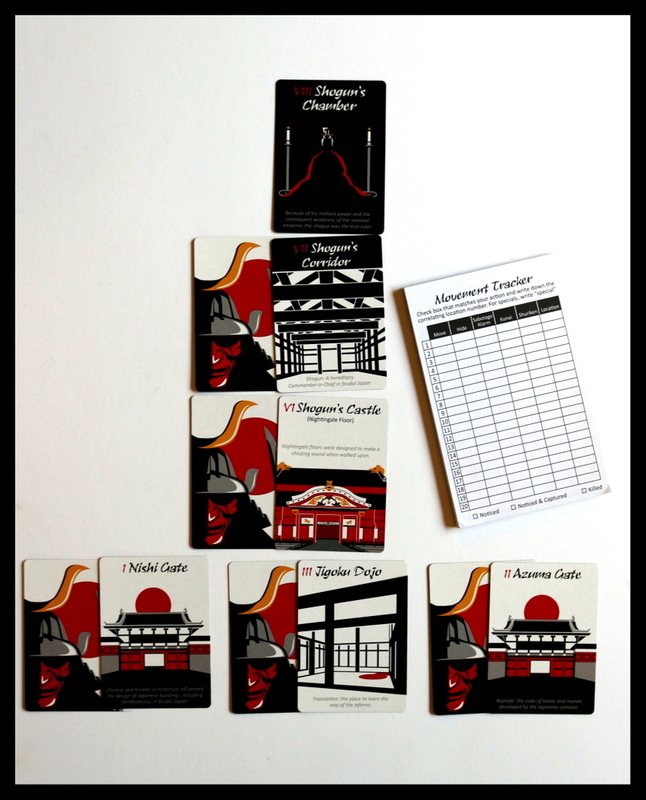 Six Room cards are set out (more for 3 or 4 players), with Samurai cards tucked under five of them. Each player gets a certain number of basic cards depending on the number of players and what role each player has chosen, and gets to choose one special card. The Ninja also takes the secret move notepad, and you're ready to begin. Get your thinking cap... er, your thinking gi on. 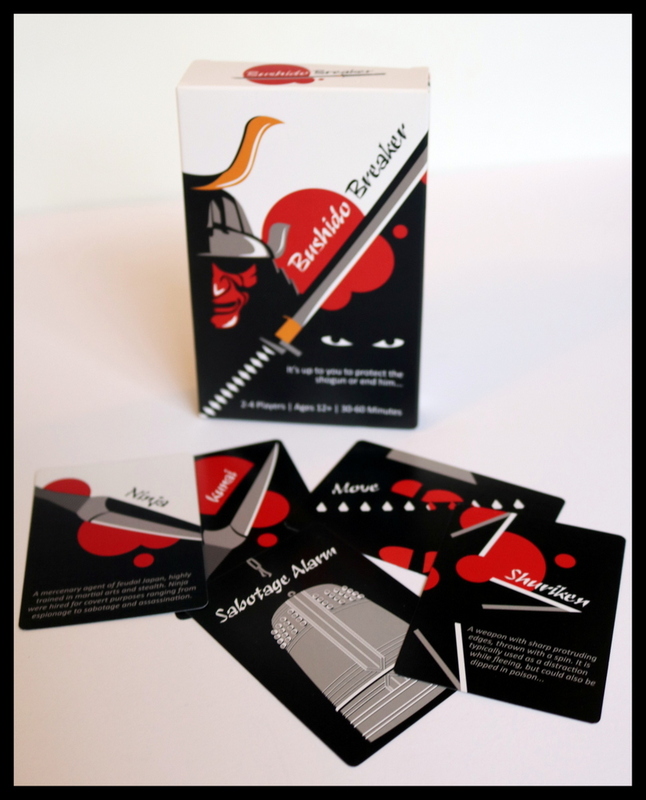 Bushido Breaker is a tricky puzzle, especially if you've chosen to be the Samurai. The Ninja player's goal is to either deactivate three alarms and move to the Shogun's Chamber or to kill all five Samurai. 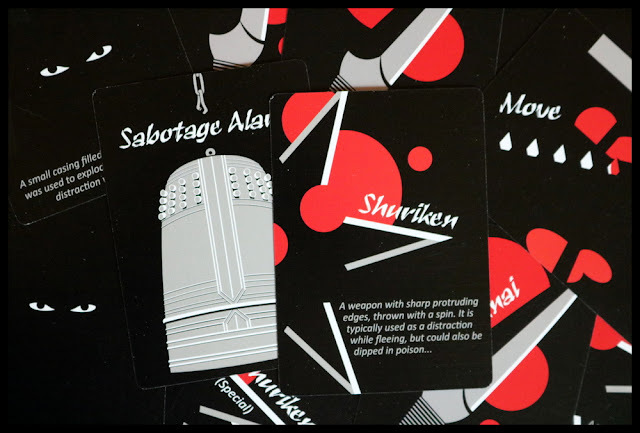 The Ninja starts in one of the two gate rooms and uses their deck of cards to secretly choose an action for the first turn: Move, Hide, Sabotage Alarm, Kunai, or Shuriken. Kunai will kill a Samurai in the same room; Shuriken will kill a Samurai in an adjacent room. The Ninja will note on the notepad which action was used and in which room. Once the Ninja has selected a move, the Samurai player will indicate which of the Samurai will be acting this turn (you start with five Samurai, one in each of five rooms) and then reveal an action card for that Samurai: Move, Search Room, Check Alarm, Check Exits, Katana, or Yumi. Each of these cards (besides Move) will counter one of the Ninja's actions. For example, if the Samurai in the Nishi Gate room chooses to Search Room when the Ninja was in that room and using Hide, the Ninja will be Noticed. Check Alarm counters Sabotage Alarm, Check Exits counters Move, Katana counters Kunai, and so on. 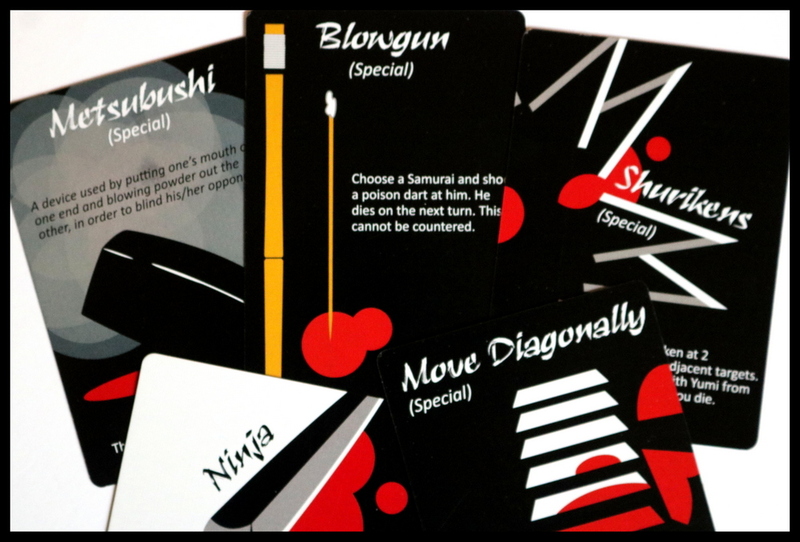 The weapons and special cards in Bushido Breaker are one-time-use (though you start with a few of each weapon). Movement and other cards are infinite-use cards. 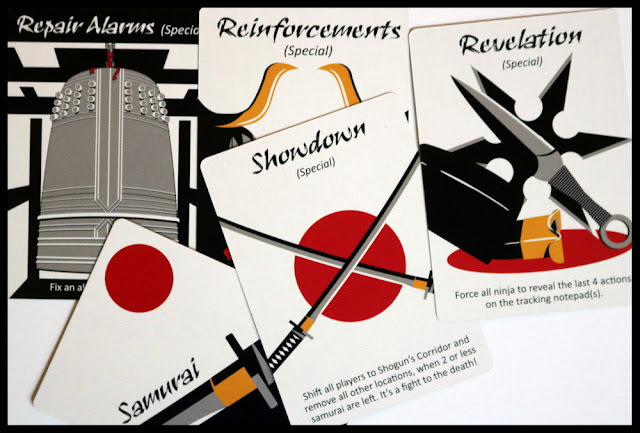 When a Ninja successfully uses a one-time-use card, they will discard it (still face down) to give just a glimmer of information to the Samurai player, who is hoping either to kill the Ninja or Notice the Ninja twice to foil their plans. 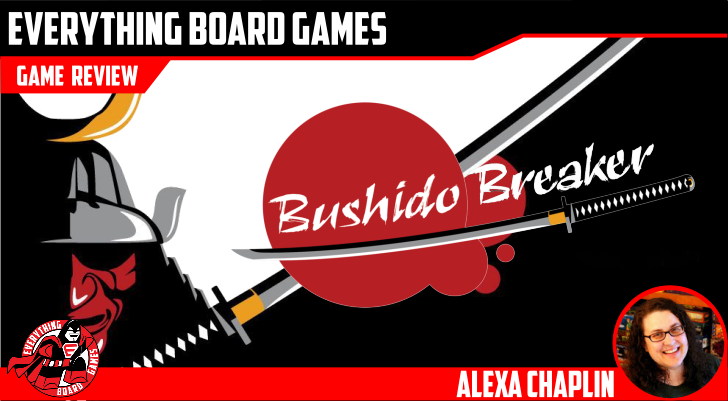 Bushido Breaker is a very knotty puzzle game, especially for the Samurai! At first, it may seem that since you know that the Ninja must be in one of only two rooms, you'll zero in quickly, but remember that if a Ninja kills a Samurai in the Dining Room, for example, the Samurai can no longer take actions in that room - at least until you move one of your other Samurai into that room. 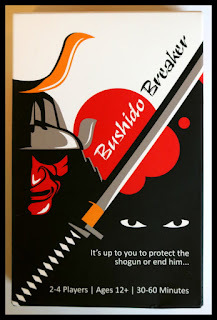 I am a fan of deduction and hidden-move games, and Bushido Breaker does a great job at filling the deduction niche for a relatively short, two-player game. 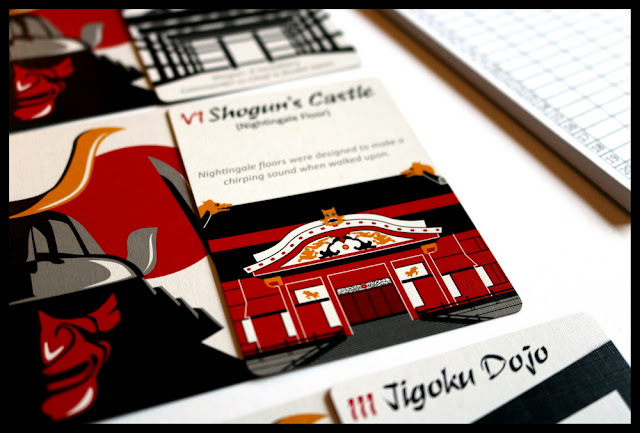 Having certain cards that can counter others, secret special abilities, and little details like having to whistle if you enter the Shogun's Castle with its Nightingale Floor, all add up to a rich, well-fleshed-out little game. I am also very fond of the graphic artwork, and my whole family enjoyed the feudal Japanese theme. 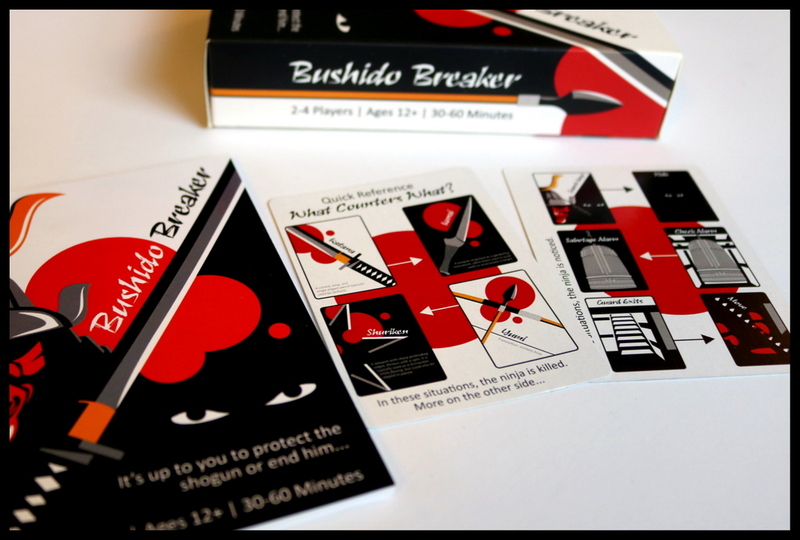 Bushido Breaker is a little uneven in gameplay, especially for new players. The role of the Samurai definitely felt like an uphill battle! That is easily mitigated by playing the game twice and switching roles for the second play. The only other issue we had with Bushido Breaker was its tuck box - a little too frustrating to put away neatly, but that too can be handled with a different container or a little alteration to the attached insert pieces. 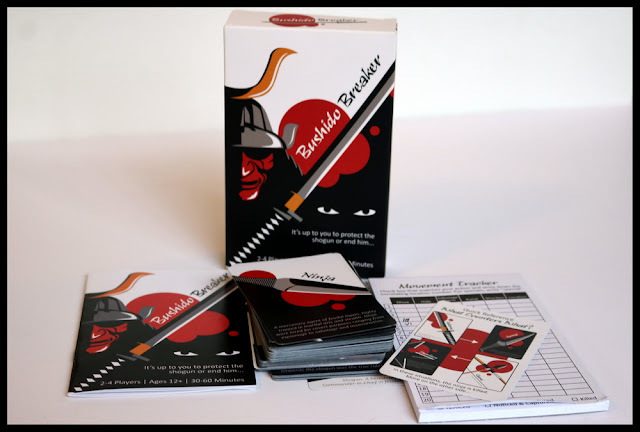 If you enjoy deduction, hidden movement, and head-to-head puzzles like in Tally Ho, Fugitive, Scotland Yard, and Love Letter, then you will enjoy Bushido Breaker. I greatly enjoyed the logic and deduction wrapped in a graphic Japanese theme. 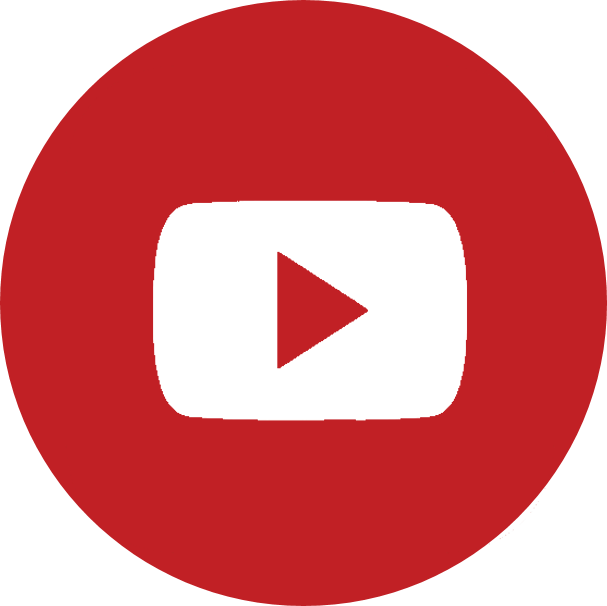 It says a lot that the biggest problem we had with the game (a sense of unbalance, especially for new players) was easily handled by simply playing the game more. 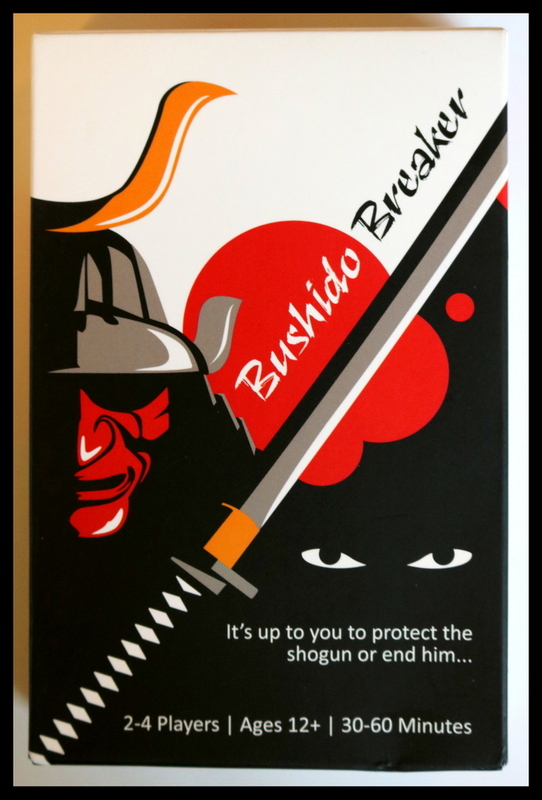 Clunky tuck box and all, Bushido Breaker definitely has a place on our two-player shelf! My name is Alexa: I'm a life-long game player and homeschooling mom to two awesome kids. 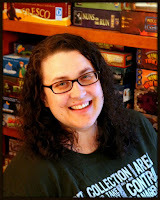 I've loved board games since my early days playing Scrabble and Gin Rummy with my grandmother, and life only got more interesting when I married a Battletech enthusiast and fellow game lover. 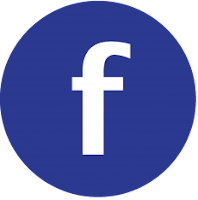 We've played games with our kids since they were small, and I helped start a thriving homeschool co-op where we have weekly sessions of board games with kids. In a family with kids raised on Catan and Pandemic, life is sure to be fun! 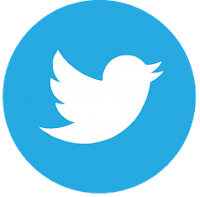 You may run into me on Twitter, BoardGameGeek, and other social media as MamaGames. Be sure to say hi!